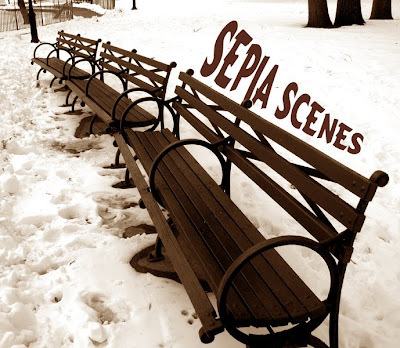 I'll be using this new badge for our Sepia Scenes post this coming Wednesday/Thursday. Just right click on the photo and Save Image to your Desktop or My Pictures if you'd like to use it. We have a double posting day because there are quite a few people who live far from the U.S. and appreciate not having to post in the middle of the night. I followed the instructions here for the sepia effect above. Nice A happy New Year to You Mary! I look forward to more sepia scenes next year. Nice and happy ne year!! Love the new badge, Mary. My sepia is already up. Looking forward to seeing the link soon. Nice new badge Mary. The instructions seem straightforward. I tried it with Gimp. Works there. I did my sepia scene today using PWP. I think PWP tinting is really a duotone. I like the fine control I get with PWP. I'm like a kid waiting. Is it soup yet? huh? huh?